The everest or Kathmandu region is justifiably themost famous of all trekking and mountain regions. 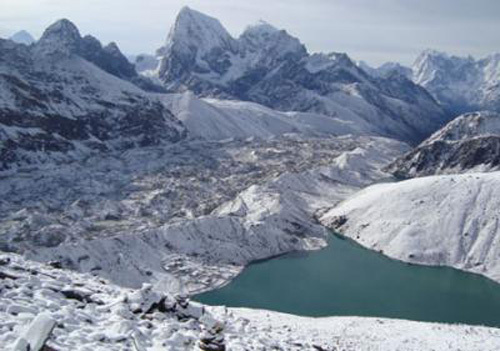 The mount Everest is located in eastern Nepal, the everest region offers a wide range of trekking experiences.From the everest base camp trek (listed as one of the best trips in the world) to treks in remote semiwilderness areas, there is much to choose from. 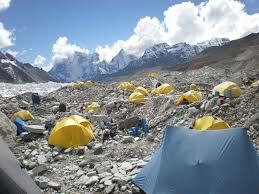 Khumbu is also the home of the legendary sherpas.